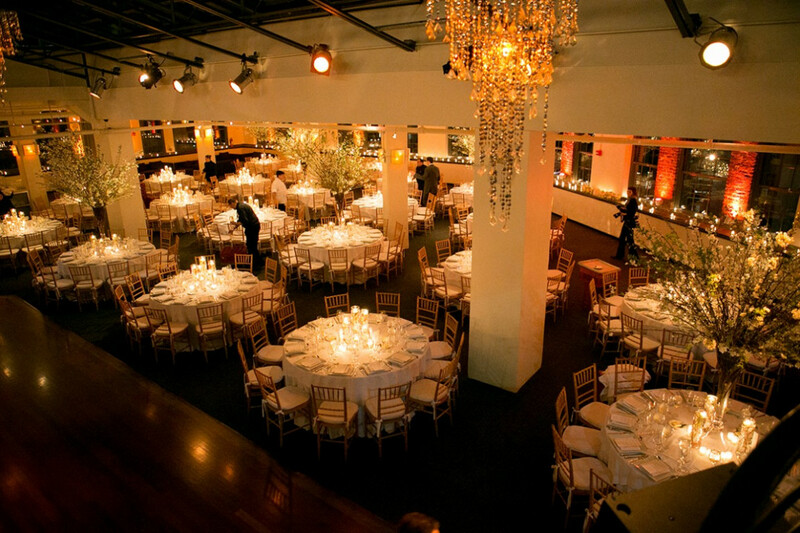 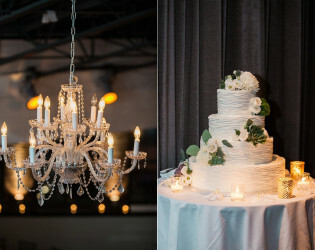 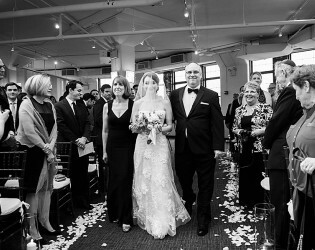 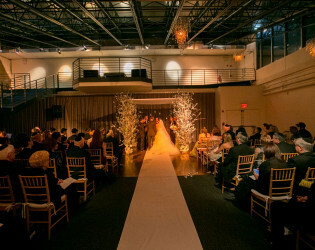 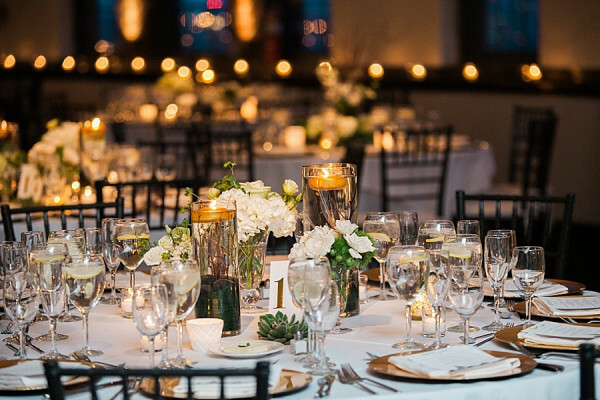 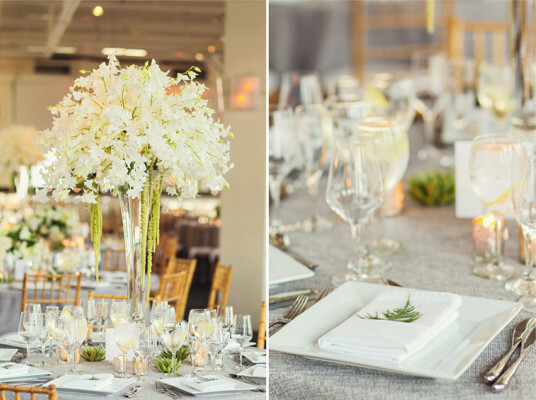 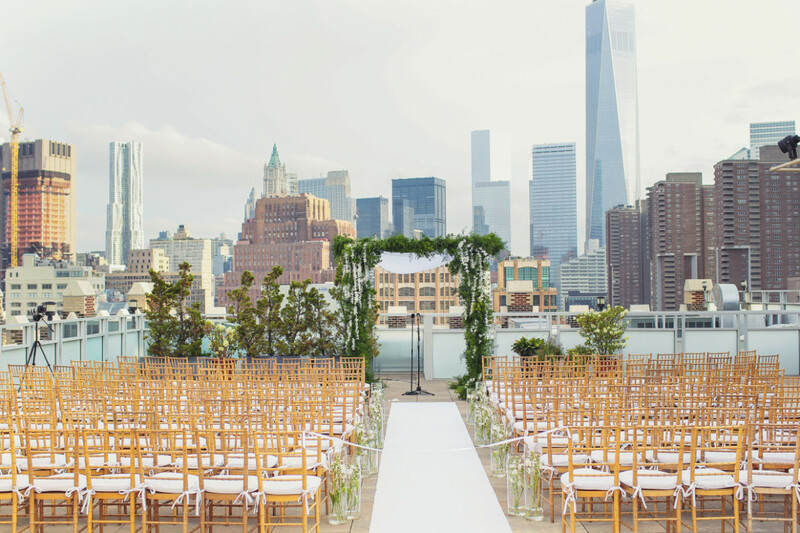 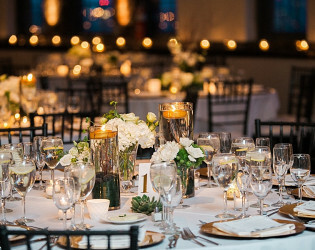 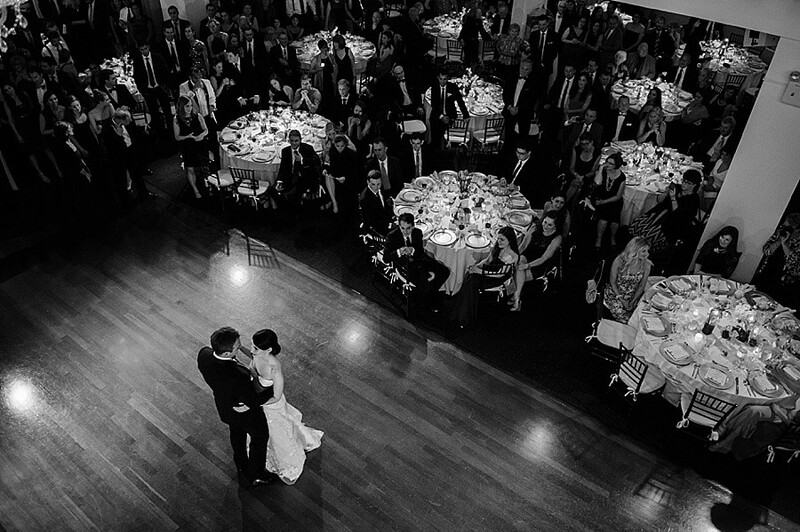 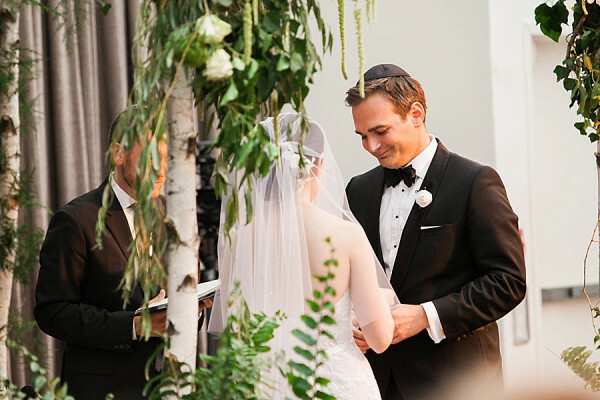 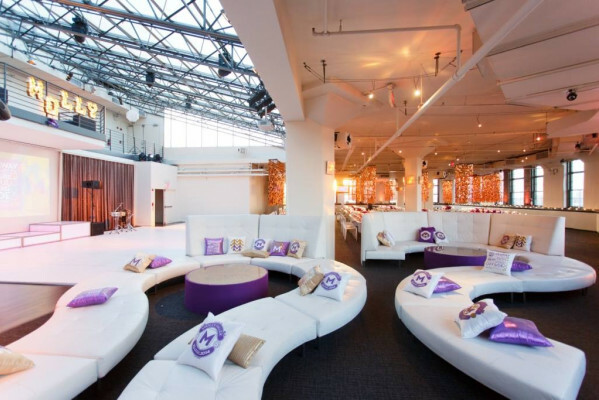 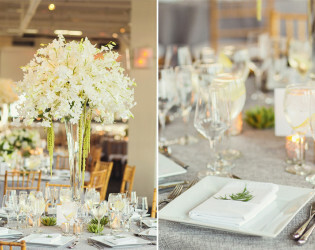 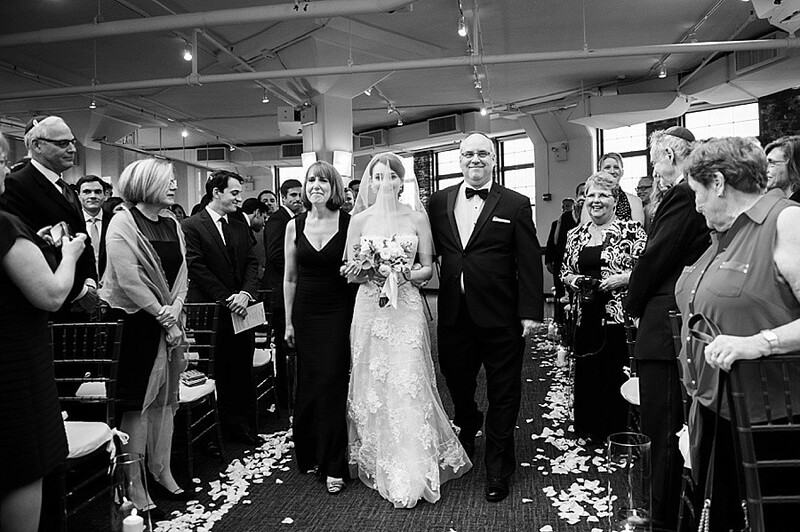 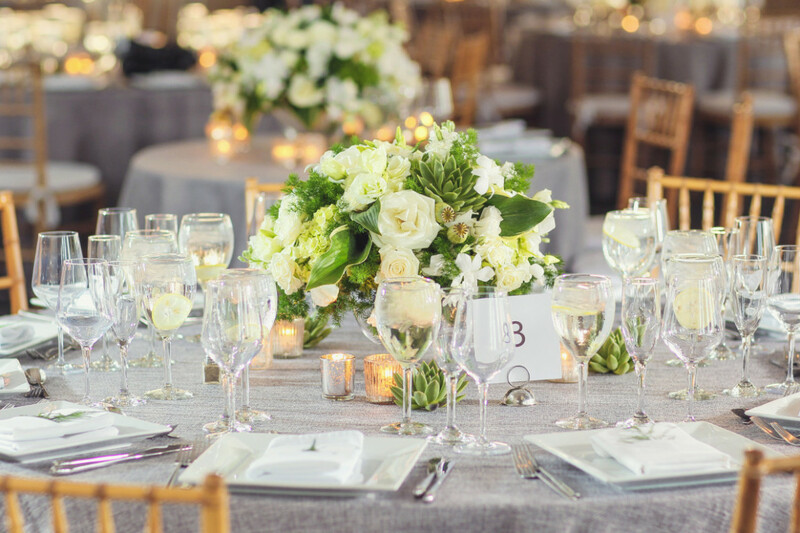 A chic industrial event venue located in the trendy downtown neighborhood of Tribeca. 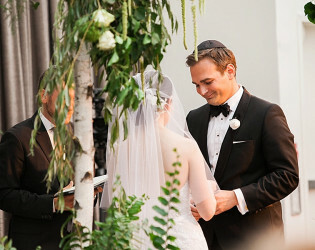 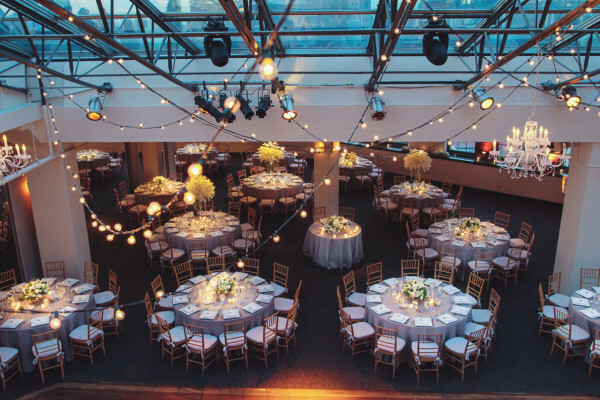 Located on a cobblestone street in a 1920's printing press building,Tribeca Rooftop is a 15,000sqf venue perfect for creating a highly personalized atmosphere for a multitude of events. 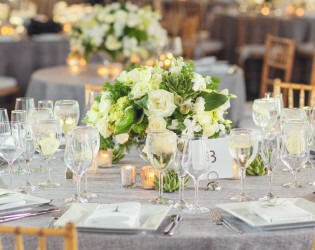 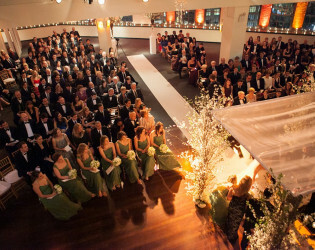 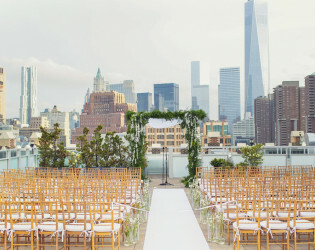 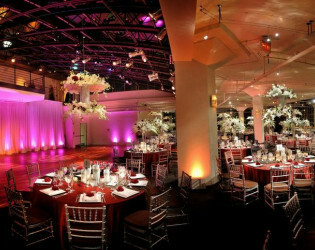 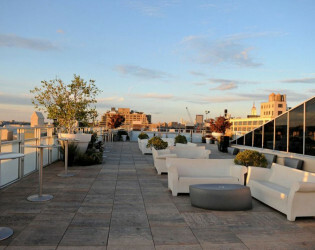 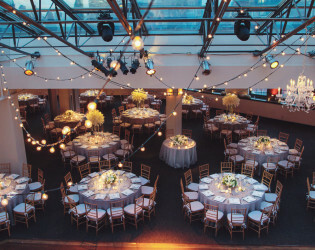 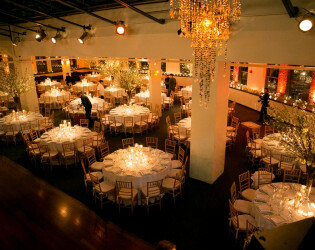 A chic industrial event venue located in the trendy downtown neighborhood of Tribeca, New York City. 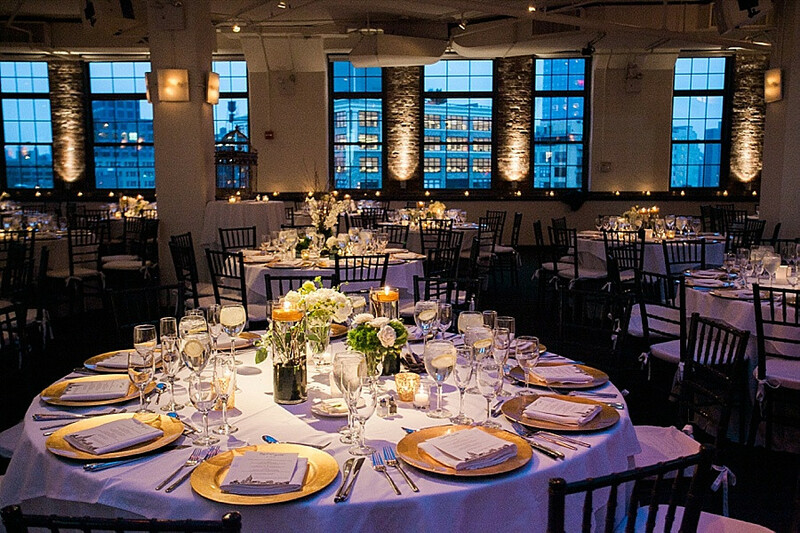 Located on a cobblestone street in a 1920's printing press building,Tribeca Rooftop is a 15,000sqf venue perfect for creating a highly personalized atmosphere for a multitude of events. 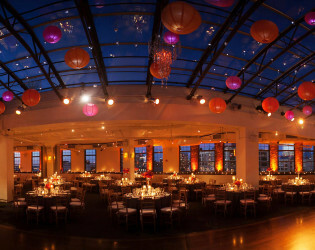 The 25ft ceilings, large windowed walls, and rooftop access offers a magnificent view of Manhattan as well as the Hudson River. 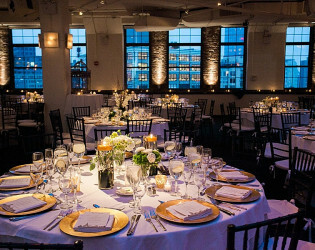 Located on a cobblestone street in a 1920's printing press building,Tribeca Rooftop is a 15,000 square foot private NYC event venue located in the heart of Tribeca, NYC. Guests will be captivated by panoramic views of the Hudson River, Empire State Building, Soho and downtown Manhattan, an unmatched energy, and impeccable service – all in one of the world’s greatest city. 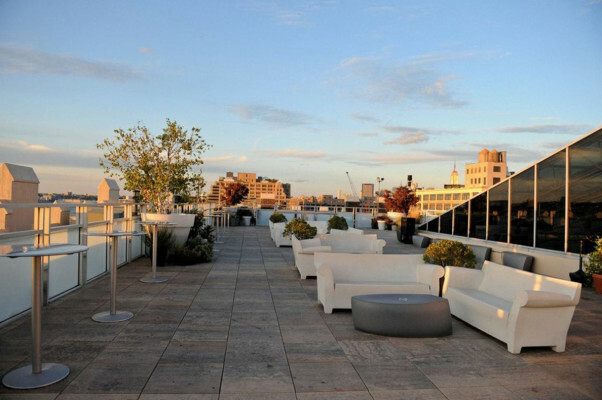 Our 15,000 square foot industrial penthouse overlooks the trendy historical neighborhood of TriBeCa, the Hudson River and downtown New York City. 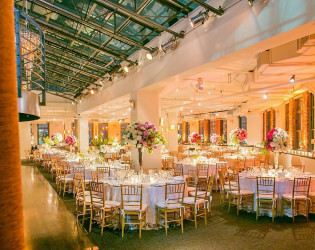 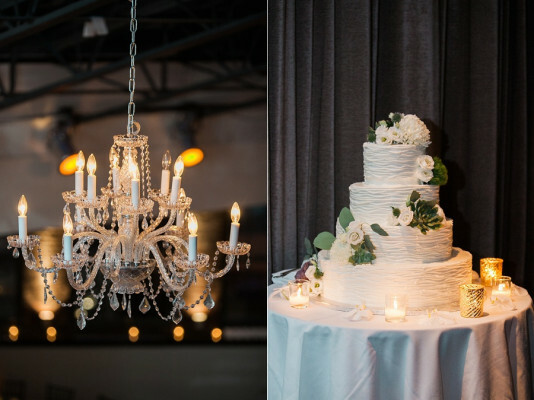 Under a 65- foot long skylight, the natural light of day or starry night sky illuminates your event as a lighted staircase descends towards the large open loft-style space where both elegant ceremonies and extravagant receptions take place. 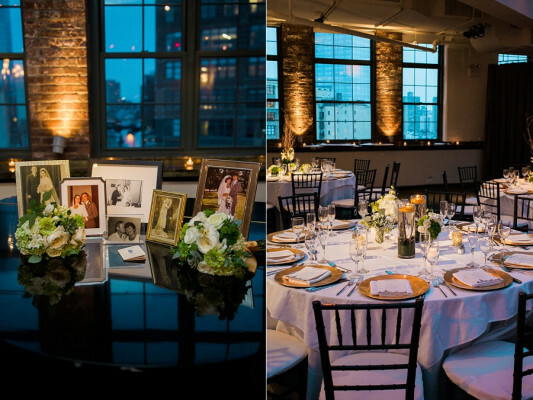 Exposed brick covers the walls around the large windows and gives the feel of historic beauty. 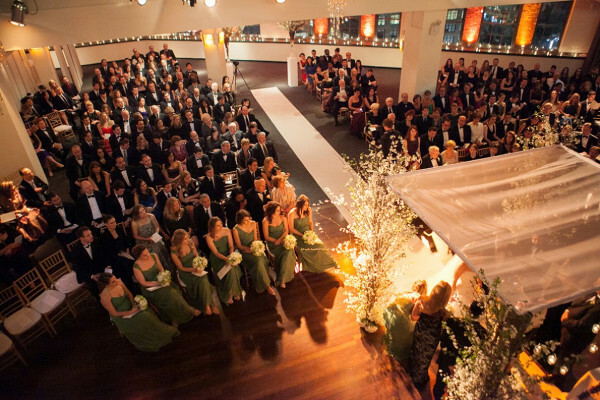 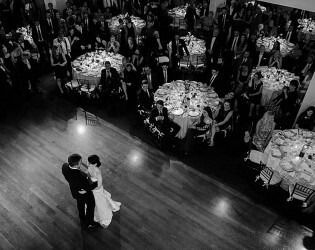 Adding another dimension to your event, our 18,000 square foot roof is perfect for outdoor wedding ceremonies and cocktail parties. 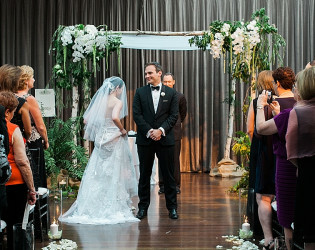 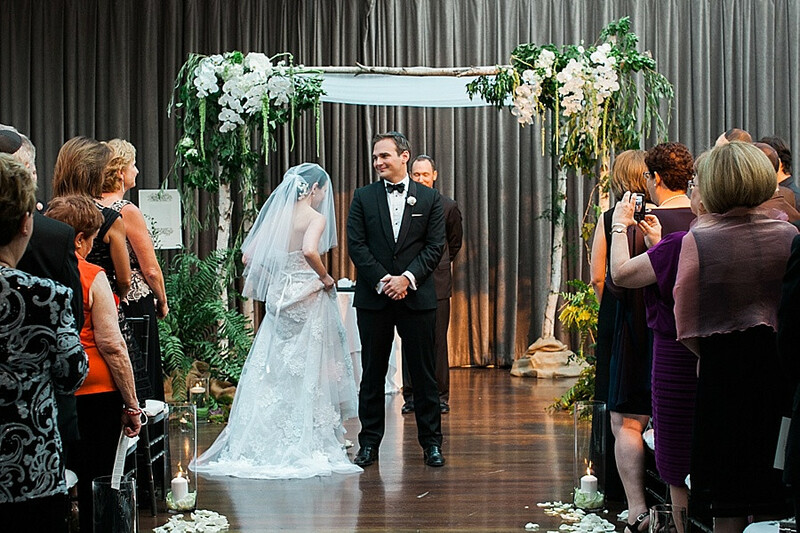 Guests are greeted by doorman via our private street level entrance and escorted by usher to your event. Whether on the rooftop or inside the venue, guests will be captivated by incredible views, an unmatched energy and impeccable service – all in one of the world’s greatest cities. A chic industrial event venue located in the trendy downtown neighborhood of Tribeca, New York City. Enjoy beautiful views from your event space. Located on a cobblestone street in a 1920's printing press building, Tribeca Rooftop is a 15,000 sqft venue perfect for creating a highly personalized atmosphere for a multitude of events. 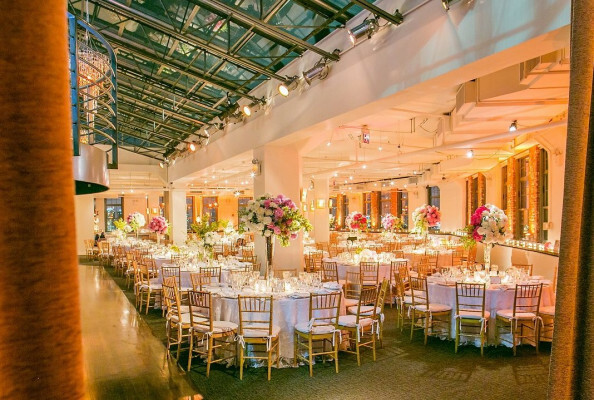 The 25ft ceilings, large windowed walls, and rooftop access offers a magnificent view of Manhattan as well as the Hudson River. Exposed brick covers the walls around the large windows and gives the feel of historic beauty. From wedding ceremonies to gala dinners, movie screenings to business luncheons, fashion shows to media functions, our space adapts to a variety of events. 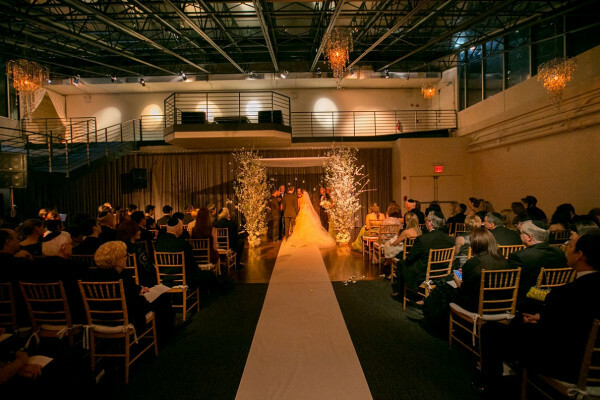 Under a 65- foot long skylight, the natural light of day or starry night sky illuminates your event as a lighted staircase descends towards the large open loft-style space where both elegant ceremonies and extravagant receptions take place.